"I purchased two of these cards for my Dell C521 and E521. 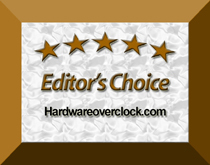 I was running HD3450 and HD3650..."
"great agp card.i have one for about 1.5 years - can not say anything negative about it. Ev.."
"I have this card since 1 year and i love it. It´s the best for agp. Matthias"
"it's look like cool agp series"